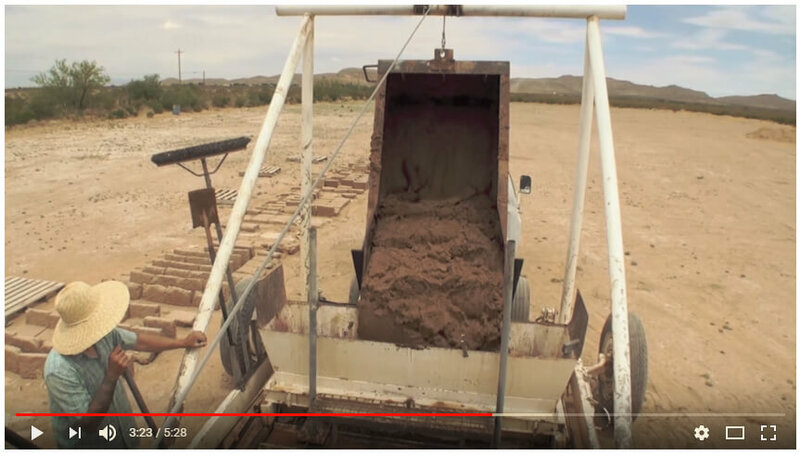 Welcome ToEL PUEBLITO ESTATES, INC.
El Pueblito Estates is the only company in El Paso, TX that manufactures top quality sun-dried Adobe Block available in traditional, semi-stabilized, and fully-stabilized varieties. 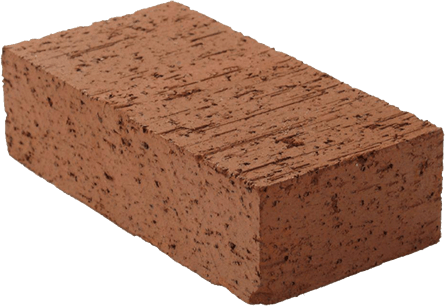 Check our retail price. 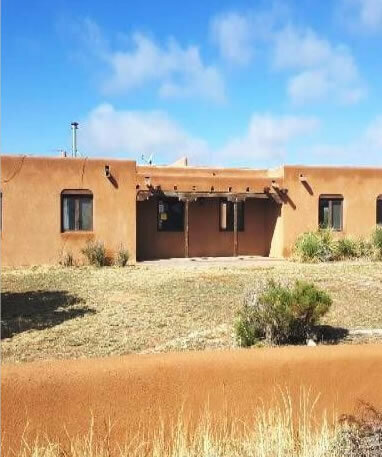 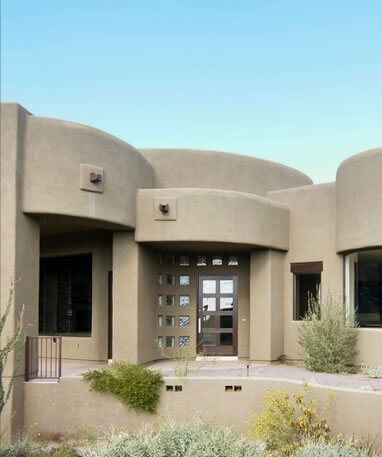 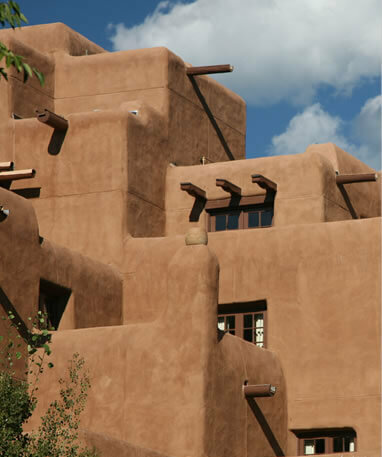 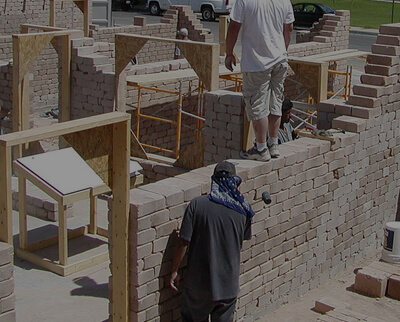 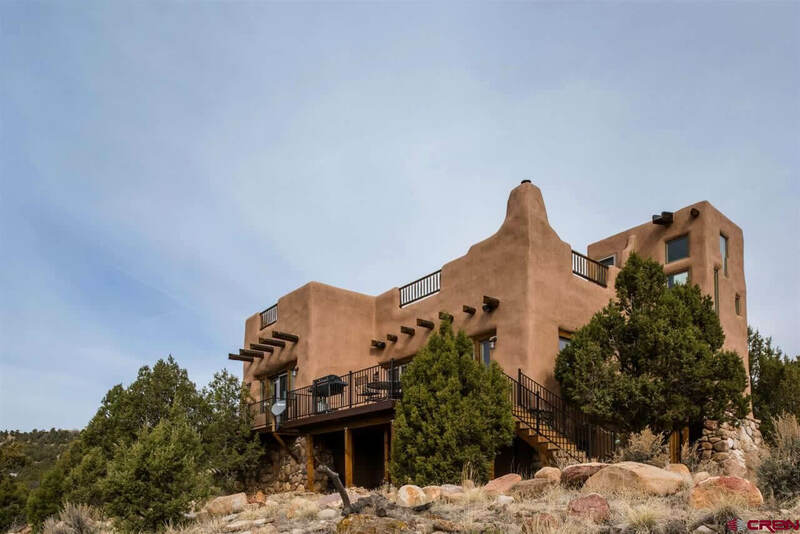 We specialize in building Santa Fe style Adobe Homes and Buildings for Commercial and Residential usage. 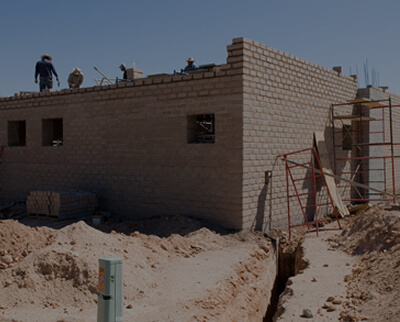 We can handle all of your blueprinting, drafting and engineering needs. 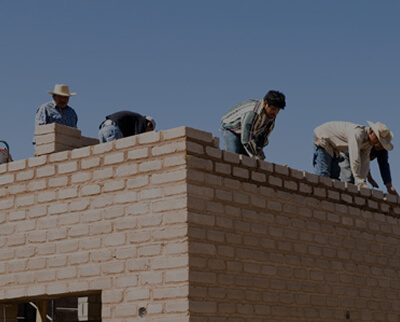 We have affordable Adobe home plans along with consulting and technical support. 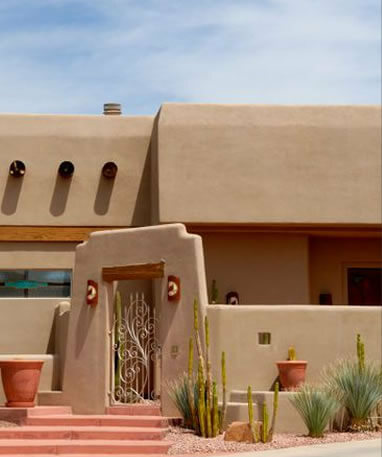 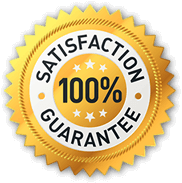 We can supply handcrafted Santa Fe style furniture to decorate you home or office with includes custom designed interior and exterior doors, vigas, latillas, corbels, post and canles in finished and rough lumber. 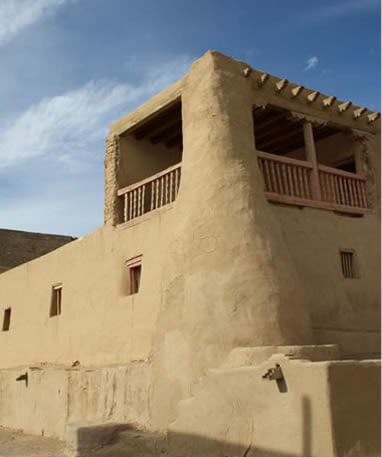 El Pueblito Estates is the only company in El Paso, TX that manufactures top quality sun-dried Adobe Block available in traditional, semi-stabilized, and fully-stabilized varieties.